The Twenty-four “Glory be to the Father’s” novena can be said at any time. However, the ninth to the seventeenth of the month is particularly recommended, for on those days the petitioner joins in prayer with all those making the novena. 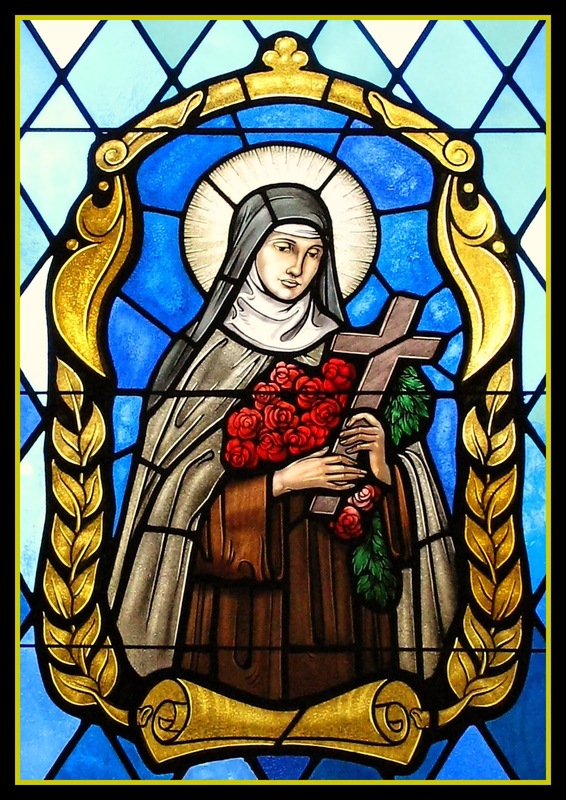 Father Putigan, a Jesuit, began the Novena to Saint Therese of the Child Jesus on December 3, 1925, asking the glorious Saint for one great favor. For nine days he recited the “Glory be to the Father” twenty-four times thanking the Holy Trinity for the favors and Graces showered on Saint Therese during the twenty-four years of her life on earth. 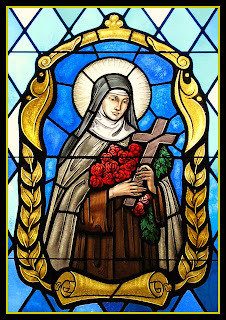 The priest asked Saint Therese, that as a sign that his novena was heard he would receive from someone a freshly plucked rose. On the third day of the novena, an unknown person sought out Father Putigan and presented him with a beautiful rose. Father Putigan received the favors he had petitioned of the Little Flower of Jesus, and promised to spread the novena to increase devotion to, and bring her more honor. In this fashion, from the ninth to the seventeenth of each month, those who want to participate in the Twenty-four “Glory be to the Father’s” novena, should add to those of their own, the intentions of all who are at that time making the novena, thus forming one great prayer in common.